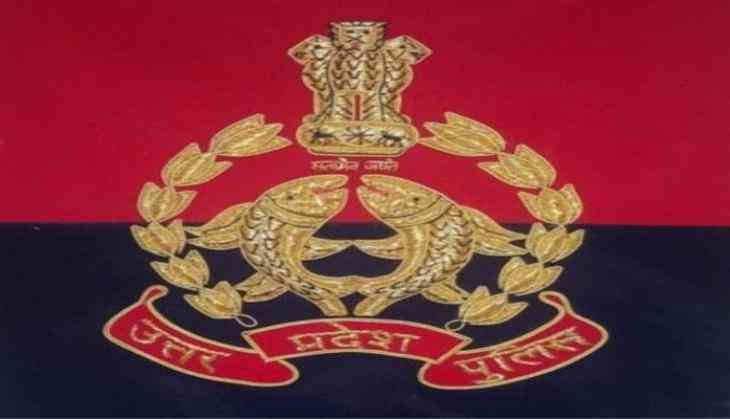 A video of Uttar Pradesh IPS officer is going viral on internet on which he was spotted giving message in a stern way. In this video, he has been seen advising girls and women that they do not need to live under fear now. In this two-minute video, IG rank officer Navniet Sekera is saying to women that if anyone in life does any wrongdoing to the women. “My experience says that if you are having a Harassment with you, then one of the major reasons is that you remain silent. If you face any wrongdoing then you have to raise your voice, we will all stand with you,”said Navniet in viral video. This Facebook post of Navniet, who has 57 encounters in his career, has become increasingly viral. Within a few hours, it has seen by nearly one lakh people, and more than four thousand people have also shared this post.